As members of The Guild of Property Professionals and The Property Ombudsman, you can be sure to receive a professional service from us. An accredited agent must meet certain criteria and standards that are in place to both safeguard our landlords and tenants and also give you peace of mind. We focus on the three most important areas of your portfolio to perform to its maximum potential. We do this by reducing your Void Periods, Arrears and Maintenance. At Munro Estates we have developed unique strategies for all three areas to maximise your net profit. We know that if we perform for you, you're a happy customer and happy customers don't leave. We are passionate and enthusiastic about your business and we take pride in offering a first class service to our customers. As a predominantly "service based" business we strive to meet our customers' needs and we would love to receive your feedback and comments. 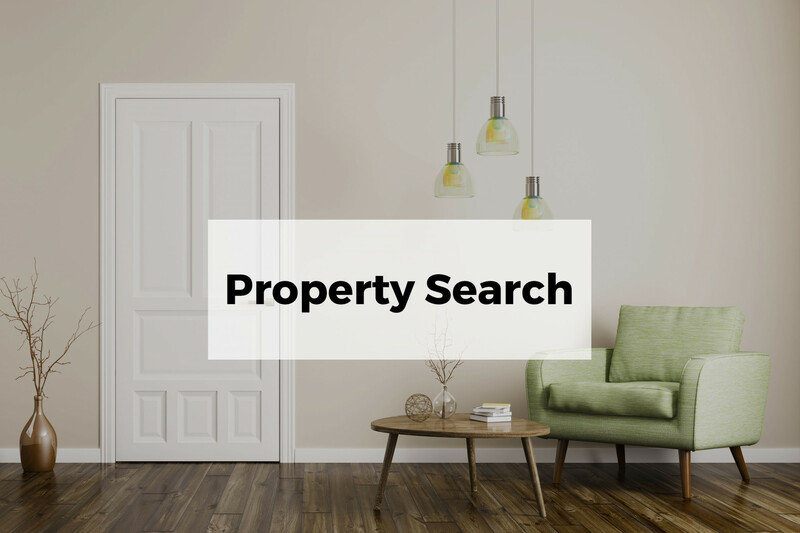 With our state of the art website and your property listed on all the leading property portals, we make sure your property is seen by tenants right across the region. Check for updates, view status and reports for your property online via our website at your convenience. 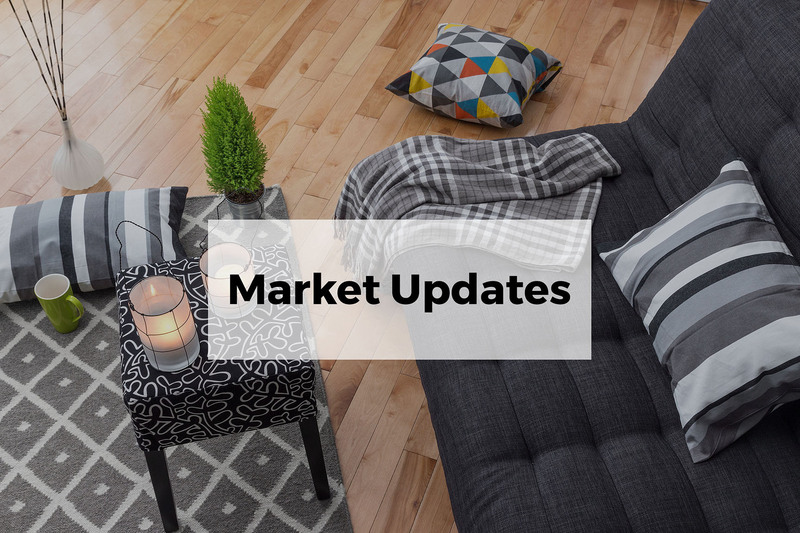 You will also receive a full monthly property report vie email or post along with regular property updates and newsletters. Because we're open six days a week and evenings too, we put more into letting your property. We let and manage properties throughout the region so now you can have a point of contact for all your North-East properties.